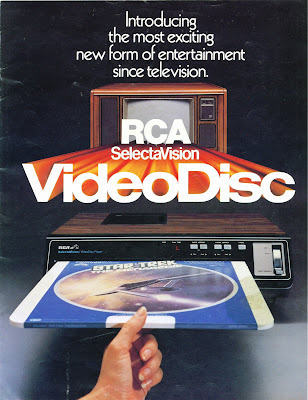 In 1980 Trek led the way in TV content released on the new RCA CED videodisc, and was the one that was used in advertising the player, being "futuristic" as it was touted. 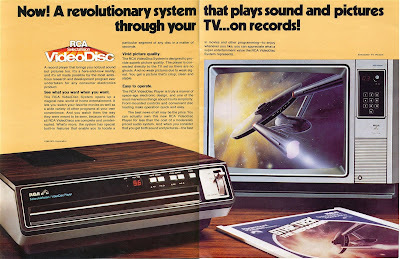 The record-player format sold poorly and was supplanted by the emerging and superior laserdisc not long after. It's likely that someone reading this has some of these now-unplayable discs packed away in a closet gathering dust; cause you just can't bring yourself to part with it. If I'm right, tell me! Or if you ever did have one, share with us about it. 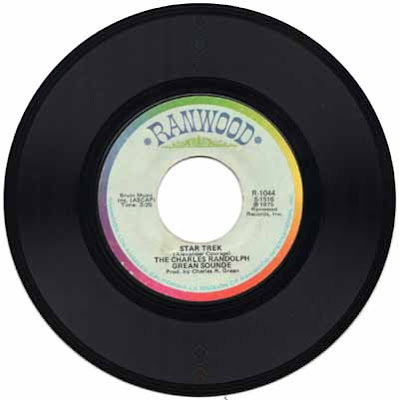 In 1976, I ordered this 45 record from Dage Co., the company run by David Gerrold. 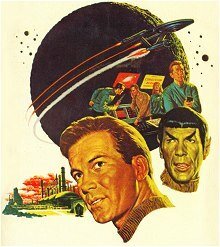 It was the Theme From Star Trek as arranged and recorded by Charles Randolph Grean, who had been involved in writing and recording much of the material on Leonard Nimoy's albums. This was an awesome arrangement with a disco/rock sound, and I played it literally hundreds of times over and over (possibly thousands, if you ask my mother). 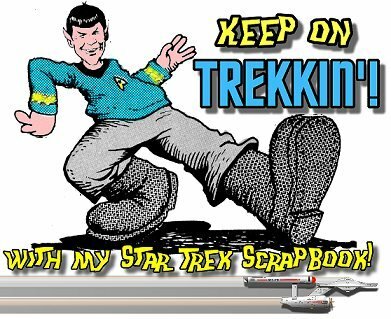 I would put it on and let it repeat (yes, record players had that function) while I read some Star Trek item I had acquired or worked on something fun in my room like a model kit. I finally pulled it out again not too long ago and recorded it to my PC for safe-keeping... pops, skips, hiss, scratches and all. 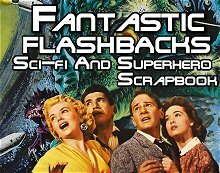 Hearing it again after all the intervening years brought back a flood of nostalgia and memories. 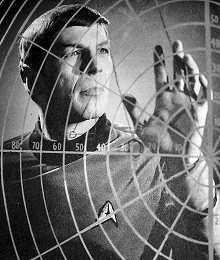 Enjoy this Windows Media file featuring U.S.S Enterprise images set to the Charles Randolph Grean Sounde version of the Theme From Star Trek. 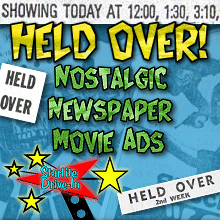 Hear it on Youtube here! 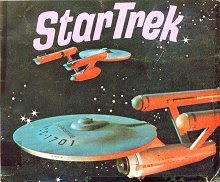 I had one of the original videodisc players, which I talked my parents into buying only because of the Trek discs. 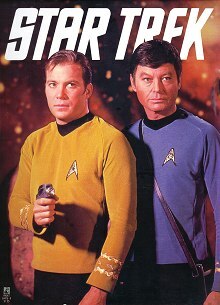 The store that sold the machines also rented discs, including Trek episodes. I also bought a few favorite episodes. The machines worked great, but infrequently would "skip" a bit. This format didn't last long. 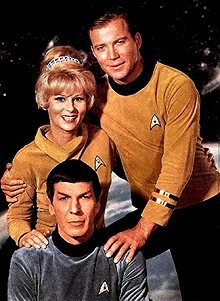 Our family had one of these, and a collection of about fifty movies, including Star Trek TMP, ST2, and maybe even 3. Provided we kids didn't play with the search functions and scratch the discs, these all worked fantastically; even better than VHS in the long run. It's a shame that similar technology hasn't been maintained to this day - the nearest anyone has is Sony's minidisc. 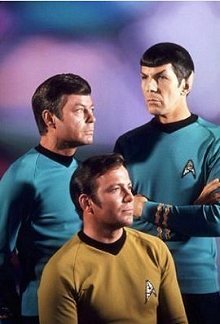 I still have my CED videodisc player... it still works... and I still have the 6 Star Trek episode CED's, along with the 3 Star Trek movie CED's that came out. 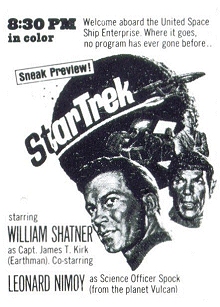 Trivia... ST:TMP was issued on CED in its original theatrical version. On Beta and VHS, it had the extra 12 minutes added. 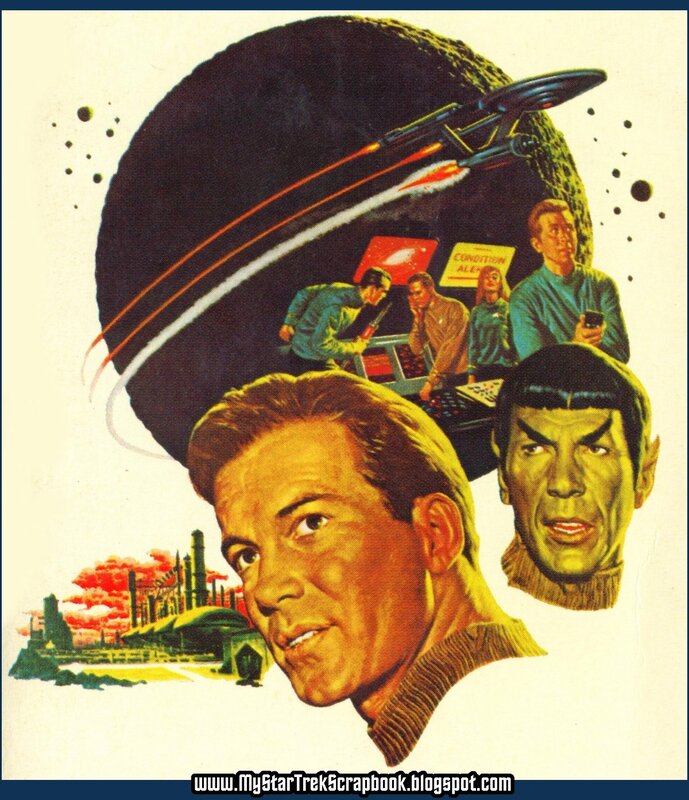 Not sure about the laserdisc version.